Lawmakers will now vote on a range of Brexit options tomorrow, giving Parliament a chance to indicate whether it can agree on a deal with closer ties to Brussels - and then try to push the government in that direction. Yesterday's vote was put forward by Oliver Letwin, a lawmaker in May's Conservative Party. The prime minister had earlier admitted that the deal she had agreed with the EU after two years of talks still did not have enough support to pass. "The amendment... upends the balance between our democratic institutions and sets a dangerous, unpredictable precedent for the future," the Brexit Department spokesman said. 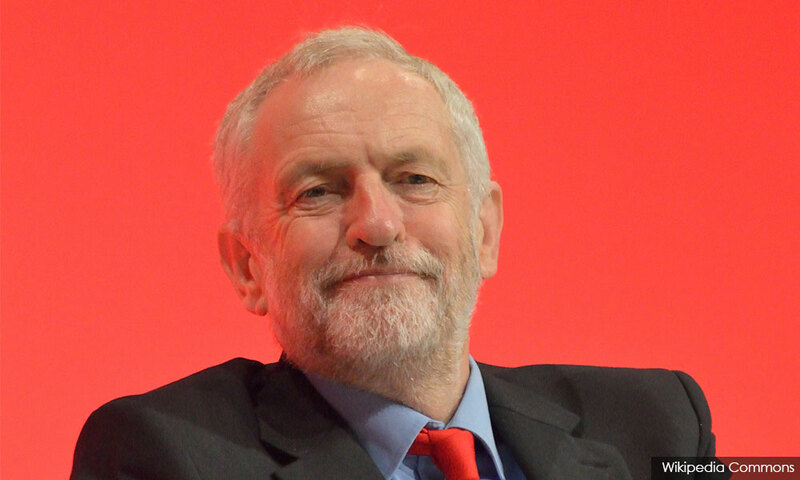 "This House must also consider whether any deal should be put to the people for a confirmatory vote," Corbyn (photo) told Parliament after the votes. May's deal was defeated in Parliament by 149 votes on March 12 and by 230 votes on Jan 15.